Elle AU - 05.2019 » Download PDF magazines - Magazines Commumity! 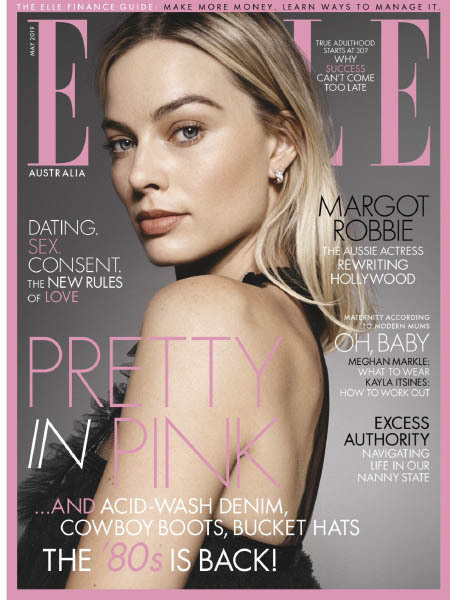 With 42 editions worldwide, ELLE is the world's biggest selling fashion magazine. Each month we give you the latest in fashion and beauty trends, lifestyle, and report on those issues that affect our everyday lives.